I have noticed a lot of other bloggers using a BlogRoll or a Link Exchange service and I think its a neat idea to promote one another and expand our communities. It can help inspire one another and build that sense of nakama and friendship which I really enjoy. You might not know me yet but you might think I’m awesome and I might think the same for you. Unless we put ourselves out there and build that bond, there will be no way of knowing. So here’s to making new friends! Also it clears up the clutter from your side-bar as noted by Flawfinder. Here you can find a list of other awesome Blogs from the Geek and Ani-Blogging Community. Let us unite to form THE GEEK COUNCIL. The site name… Even he doesn’t know why he’s picked it but that’s the thing about Hippyfreak… He’s a lazy and cynical anime reviewer. He even does games sometimes. Sunite is one of the first people I met in the aniblogging community and he’s been a great help and inspiration. He started off with a blog where he would share Anime Art he found online and now he has a full on blog where he reviews anime and all sorts. Definitely worth checking out if you’re an anime art fan. With that name alone, you should visit this blog. I mean an Otaku Wonderland… That seems really welcoming. I want to visit the Otaky Wonderland. It is run by one known as Kai. An Anime lover and collector of figures. This site is run by an anime-watcher by the name of Draggle and its about anime! Lots of anime! And Reviews…! I almost forgot to add that bit in. A blog run by Frog-Kun who likes to analyse characters and themes in anime shows. In his own words, he’s more of an appreciator than a critic so definitely worth checking out. I appreciate anime very greatly so I have to say this guy is awesome for saying so. Windy runs this blog and she likes to analyse Anime below the surface. She likes to understand why characters do what they do. 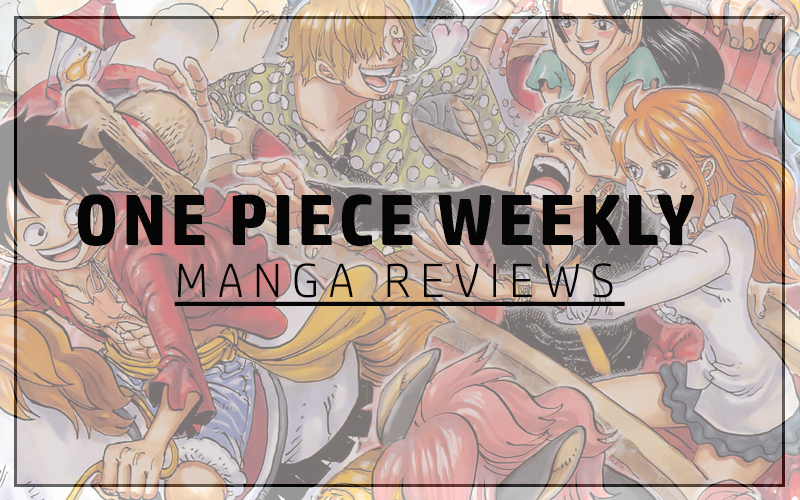 Its a very interesting thing to think and write about because there is so much more to anime than what is on the surface and so much to learn should you dive in. So not always clever… That’s humble enough for me despite his claiming of an enlarged ego. Solid Batman; Gamer, Anime Watcher and Blogger. The perfect lifestyle until… Until you can hold it down. He is helped out by his loyal mutt Z-… I mean Zakumutt, the blogs second writer. This guy is an awesome douche-bag who finds flaws in everything. Its quite hilarious if you don’t take offense but seriously you should check him out. He’s a failed ex-internet troll who loves anime and other things and he’s very direct about it. So yeah, an awesome blog by an awesome guy. An awesome site run by an awesome geek. He goes by the name of Silvachief (Silverchief) and hails from the land of the Hobbit and LOTR. I mean New Zealand where most of the filming took place and not literally Middle-Earth. He likes geeky things and talk about them on his blog which include anime, visual novels, books and video games. If you want to be a part of my Blogroll/Link Exchange, just comment below and I will add you if you are worthy awesome. Went ahead and added you as requested. I’ll add you to mine. Must have forgotten to add yours on. I’m on it! Sorry for the wait man… Got caught up in the festive season. :O 😀 OMG! Dude you’re awesome lol. Just noticed that the first one leads to my blog *fan girling* lol.I did this blogroll thing a long time ago on mine too, it is a good idea! 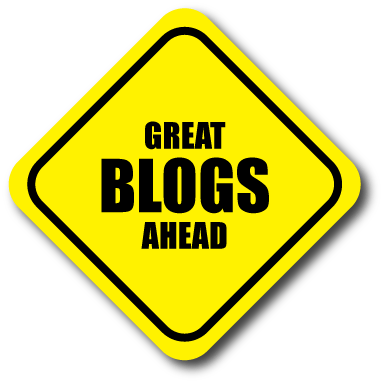 Hmm how about guest blog posts? Getting other neighbour bloggers to guest post about their geekiness or something 🙂 would be pretty cool, plus they can link back to their blogs or something. That sounds like an awesome idea… I’ll definitely think about doing that with some sort of concept behind it! AWESOME AWESOME IDEA!!! I always enjoy finding other anime related sites, thank you for making it a lot easier!